Mr Paul Chan Mo-po, Financial Secretary (FS) of the HKSAR Government, visited ASTRI today (18 April 2018) to learn about its latest R&D and innovation and endeavours, and expressed his strong support for ASTRI’s various initiatives in line with the Government’s I&T agenda. 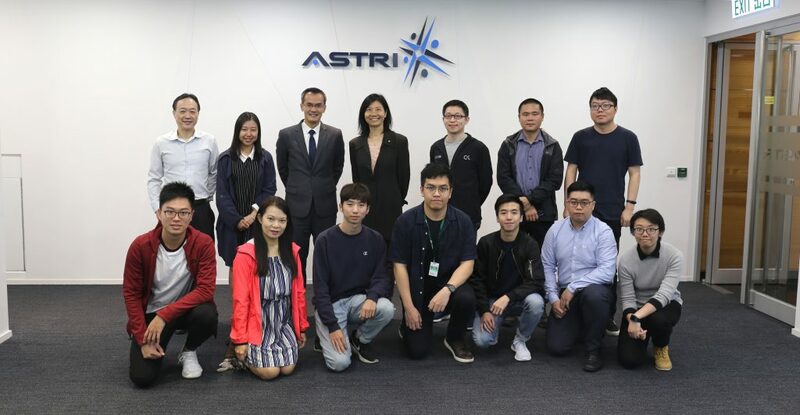 ASTRI’s senior executives and R&D professionals briefed the FS on a number of projects in FinTech, AI and Robotics and health technologies. 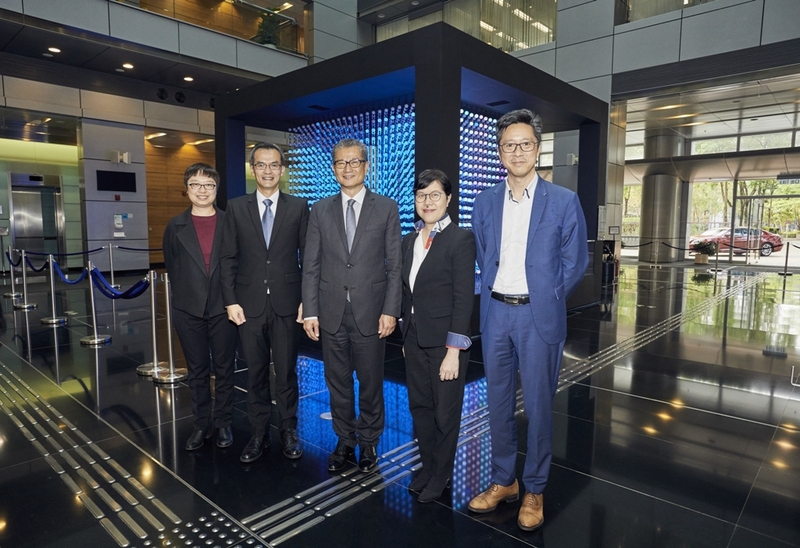 Mr Chan was accompanied by, among other Government officials, Ms Annie Choi, Commissioner for Innovation and Technology of the HKSAR Government, and Ms Jane Lee, Secretary-General (Testing and Certification) of the Innovation and Technology Commission. 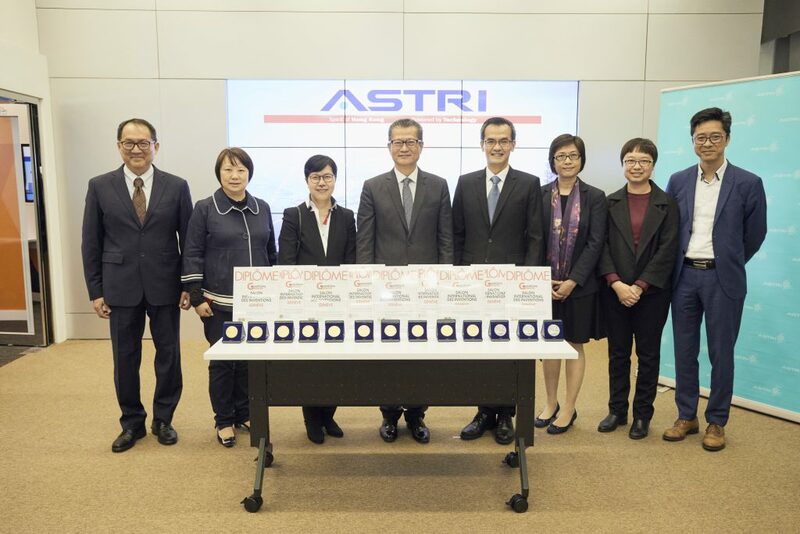 Mr Hugh Chow, ASTRI’s Chief Executive Officer, accompanied by other senior executives and Technology Leaders welcomed the FS and his entourage to ASTRI. 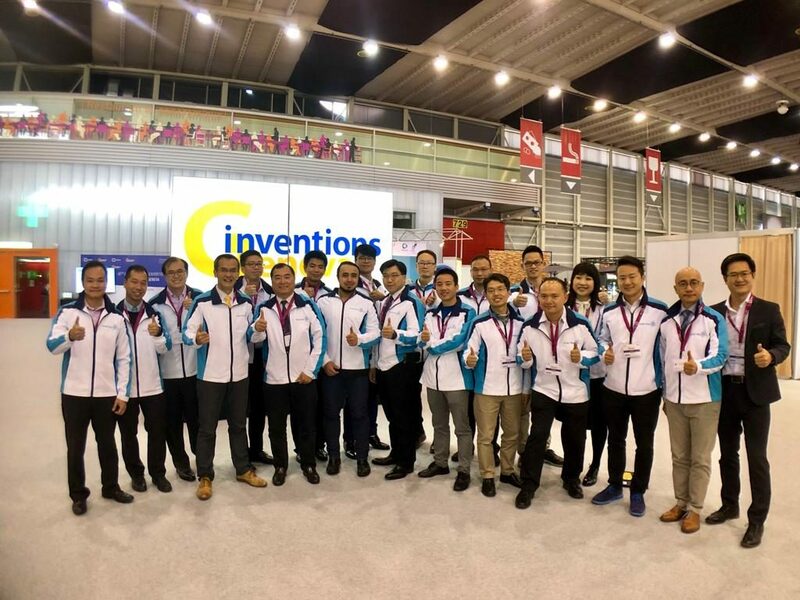 Some of the technology demonstrations witnessed by Mr Chan included an AI-based Mixed Natural Language Processing Chatbot system, a Digital Pathological Image Analytics Platform, Next Generation Capsule Endoscopy System, Optical Character Recognition and Industrial Robot for Random Bin Picking. He was impressed with other projects such as Connected Cars powered by Cellular Vehicle to Everything technologies; ASTRI’s 5G research and related applications for railway signalling system, Smart Airport, Mission Critical Communications; naked-eye 3D display; and Satellite Communications for Maritime Safety. 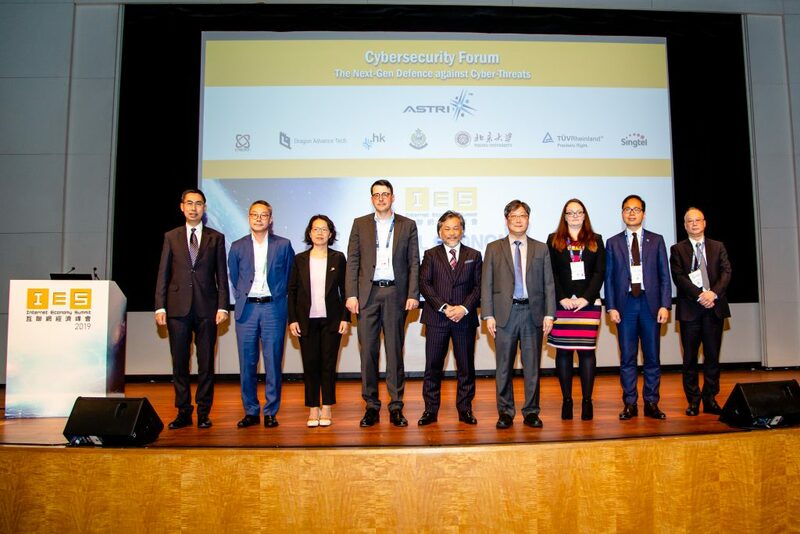 Focusing on the core domain he is in charge of, the FS was also briefed on some of ASTRI’s FinTech projects including various Blockchain applications for financial services, Cybersecurity intelligent and trainings, and Palm Fusion Biometric Authentication System. The FS also took a glimpse of an artwork collaboration project between ASTRI and the City University of Hong Kong that celebrates the power of technology and the imaginative potential of the human brain. During his visit to ASTRI, he reiterated his commitment to advancing I&T for Hong Kong, and commented that “Innovation and Technology (I&T) hold the key to a bright and prosperous future for Hong Kong. The passion and commitment from ASTRI’s R&D team play a vital role in advancing Hong Kong’s I&T endeavours. 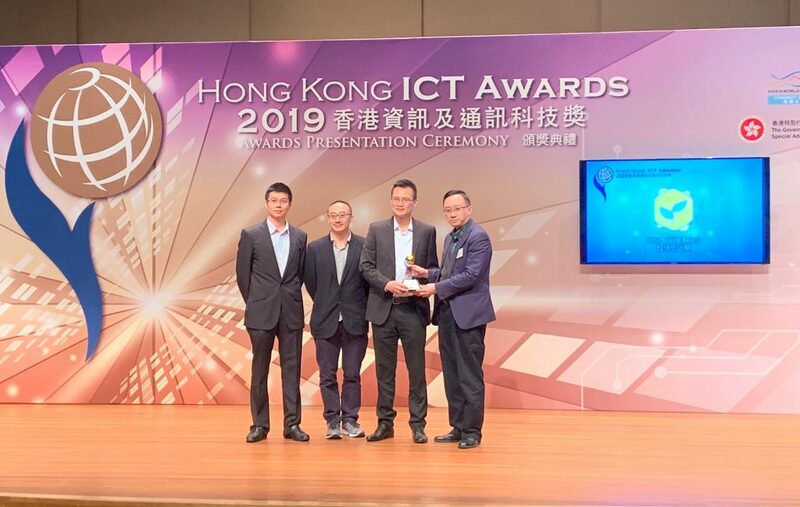 The HKSAR Government remains steadfast in supporting ASTRI, and all the other players in our I&T ecosystem, to pursue innovation-led development and growth”. The visit by the FS reinforces the strategic priority attached to I&T development by the HKSAR Government. It strengthens ASTRI’s commitment to leverage the power of technology to collaborate with different stakeholders in the I&T ecosystem in enhancing the competitiveness of businesses and enriching the lives of people.